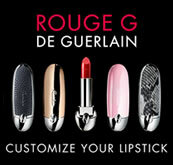 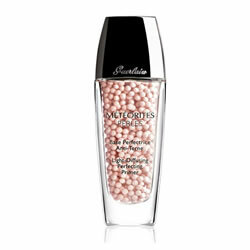 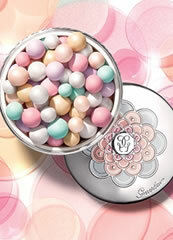 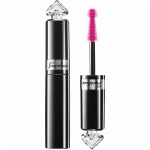 Guerlain Les Meteorites Light-Diffusing Perfecting Primer is a smoothing liquid makeup base for an ethereal complexion. 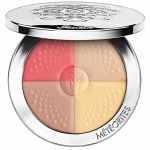 Apply Guerlain Les Meteorites Light-Diffusing Perfecting Primer for skin that seems lit from within, apply Guerlain Meteorites Light-Diffusing Perfecting Primer to clean, moisturised skin as an essential first step in any makeup routine. 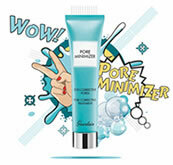 In one step, this extraordinary primer perfects the complexion, and can be used before makeup or on its own. 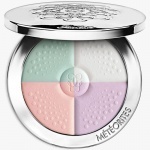 It has a gel formula with pearls of light and an exclusive, colour-control base to camouflage blemishes and discoloration, while pearlescent extracts to capture and reflect light, blurring the appearance of fine lines without adding shine.